You can purchase cell phones for as low as $90 and as much as $300 or more. With this service, we can give you a SIM card at orientation in Hilo, then you select and purchase a monthly plan (as low as $35 per month), insert the SIM card into your phone, and activate it. This works with any unlocked GSM phone. Unlimited calls and text will cost about $15 per month (not including international calls). Also, you must be careful not to purchase a contract with a cell phone company when you come to the U.S. Usually these contracts are for two or three years and require monthly payments for the length of the contract. Early termination fees will be expensive. Although phones are free or very cheap with contracts, the overall cost will be much higher than a “pay-as-you-go” plan. You cannot get a social security number just so that you can get a cell phone contract. Another option is CampusSIMS.com. With this service, you order a SIM online, select a monthly plan, the SIM card is sent to you, and then you insert the SIM card into your phone and activate it. Click here for more information. When you get to Hilo, ask other international students what cell phones and cell phone plans they use. They will be able to give you good advice on the best and least expensive options. You will have opportunities to buy a cell phone soon after you arrive in Hilo by taking advantage of the free shopping shuttles that we will offer during orientation week. 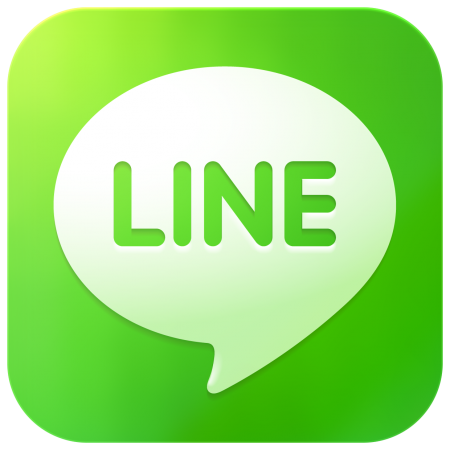 Keep in mind that there are some free smartphone apps that allow messaging/calling for free with wifi access (for example: KakaoTalk, LINE, WeChat, and TextPlus).